Alibaba did say he is in doubt of his certificates at this point. The man’s Photoshop skills are just as legendary as the antics he plays with them. 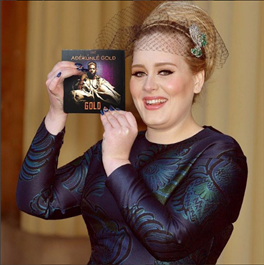 But who even says Adele will not endorse ‘Gold’ the minute she listens to it? Best believe it. Her taste will just change sharp sharp. The songs are beautiful. It’s great to have new artistes like Adekunle and Simi charting a course in different direction from the usual Nigerian pop songs. I’m not your music review girl with all the names of producers and technical stuff. But I love stories in music. I love that flow. Maybe that’s why Temptation really had me going. It sounded like Kenny K’ore’s ‘Yanibo’ but still with it’s unique flavor, humor and wise words. Moreover, Damilola is a hot girl *wink*. But me too, mi se o! ‘Fight for You’ has the beats, the tune and the message. Girl. You deserve a man that will fight for you. Nurse Alabere is a somber bluesy song that tugs at you especially if it should catch you in that zone (lone tear drop). But why did she leave just like that? I loved how the lyrics intertwined seamlessly with the strings, sax (hope it was a Sax), the talking drums and the texture of his voice. And see how Nurse Alabere is the opposite of Paradise, where he is swimming in easy love right after convincing the girl to keep him out of the Friend Zone. Talk about a well mixed potpourri of beautiful sounds and stories. I must mention Ariwo Ko. Please help me tell them. The funky song is a perfect message the noise that gets more airplay on radio. Music is more than that. It’s a craft that should be mastered. You must worki o, worki o.
I love how the album felt so natural and raw and well-cooked all at once. You can make sense of the words. You can hear the instruments. All those drums and strings (I know Femi Leye was in there somewhere). The only odd one to me was ‘Sweet Me’. That one ‘danciii for me’ sha had to enter ehn? The folky feel did help. A beautiful album. Go Gold! 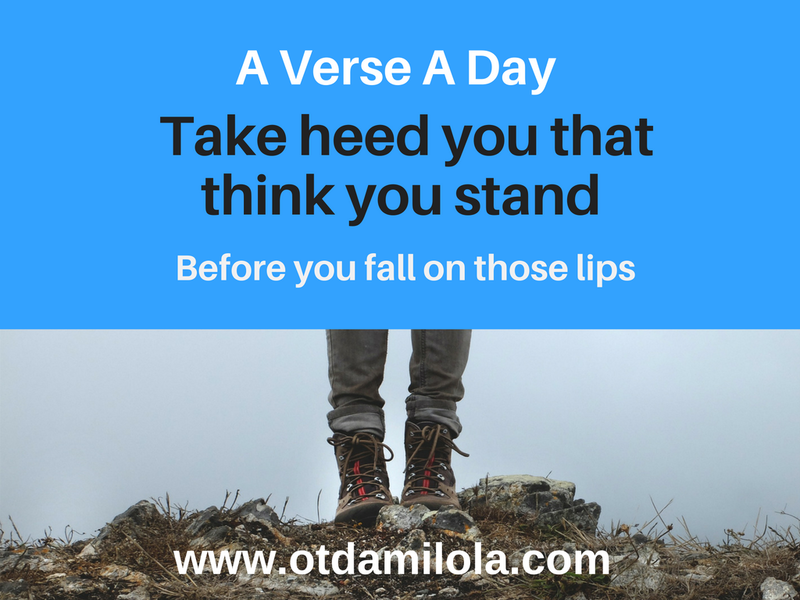 As you keep doubling your hustle, may your endorsements keep coming in real life!